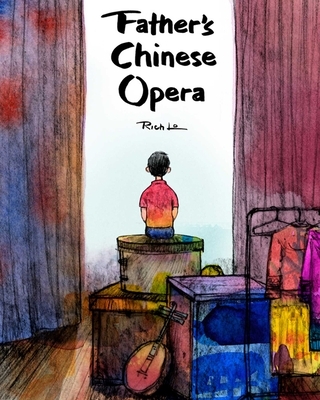 A fascinating, heartfelt, and intriguing story that draws on author Rich Lo’s personal life, and features his own bright, mesmerizing illustrations, Father’s Chinese Opera teaches children about hard work, patience, and the commitment needed to achieve an important goal, while introducing them to an important part of Chinese culture. Rich Lo is a professional artist. Born in Canton, China, to an artistic family, his father, Lo Tok, was a famous Chinese opera composer before the family immigrated to the United States. After attending Eastern Illinois University, Lo has worked on packaging and ads for national brands, books, and large installations in public buildings. Lo lives in Chicago, Illinois.